Description: A fast-track 47 unit apartment project in Eugene, Oregon adjacent to the University of Oregon for a private developer client. Program: Ground floor open parking garage with apartment entry, two retail spaces and bicycle parking topped with four floors of housing. Amenity rooms on the second floor consist of a commons room and media lounge. 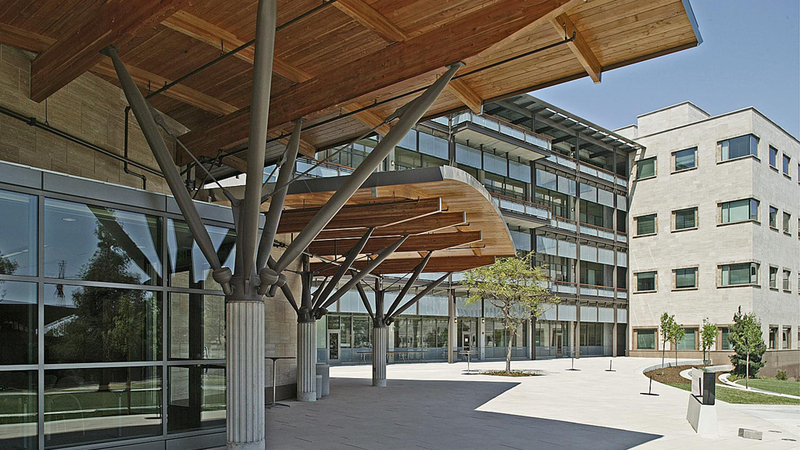 Two eco-roofs occur on the second floor courtyards that filter rain water. Role: Senior designer and project architect with Zimmer Gunsul Frasca Architects (ZGF). Responsible for project design, schedule, team management and construction administration while reporting directly to the partner in charge of design and project manager. Schedule for design, documents and construction was ten and a half months. 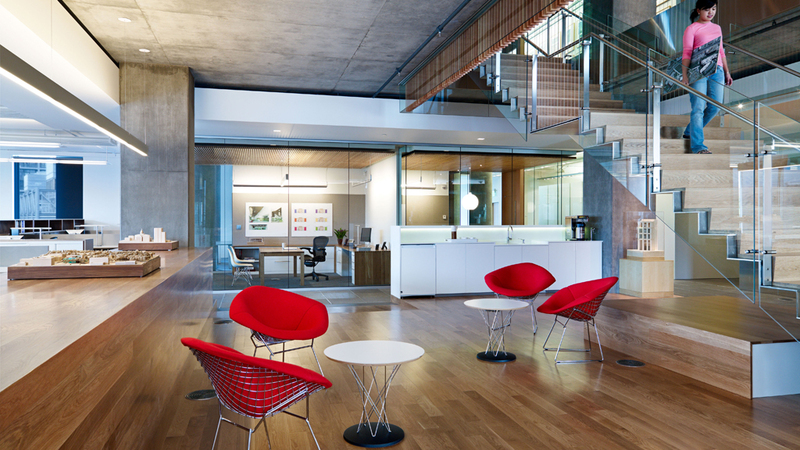 Courtside achieved a LEED Gold certification by the U.S. Green Building Council. 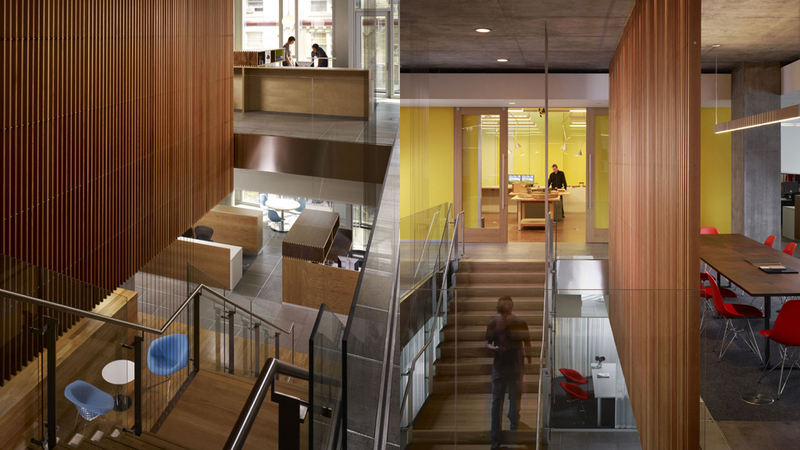 Description: Three communicating stairs connecting floors two and three, three and four, and four and five through two storey volumes for ZGF’s new office in Portland, Oregon. Program: Stairs with a suspended landing, hard wood platform with integral ramp, flat file storage, suspended wood slat screens and kitchenettes. Role: Senior designer and project architect with ZGF responsible for detailing and coordinating all elements into a clean, modern design using a contemporary palette of materials established for ZGF’s new office. 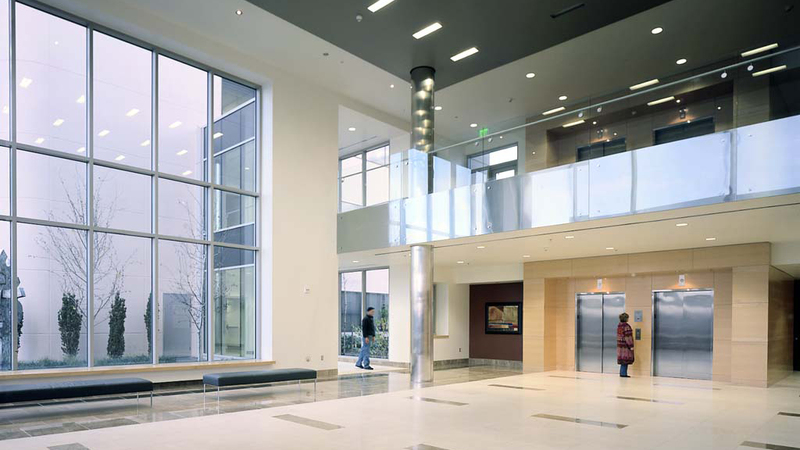 Description: A 250,000 square feet state of the art research facility at Oregon Health Science University in Portland. Program: Below grade vivarium, mechanical rooms, imaging magnets, connecting bridge, external wrap-around service road, ground floor imaging level, office and lab towers, conference rooms and community spaces with cafe. 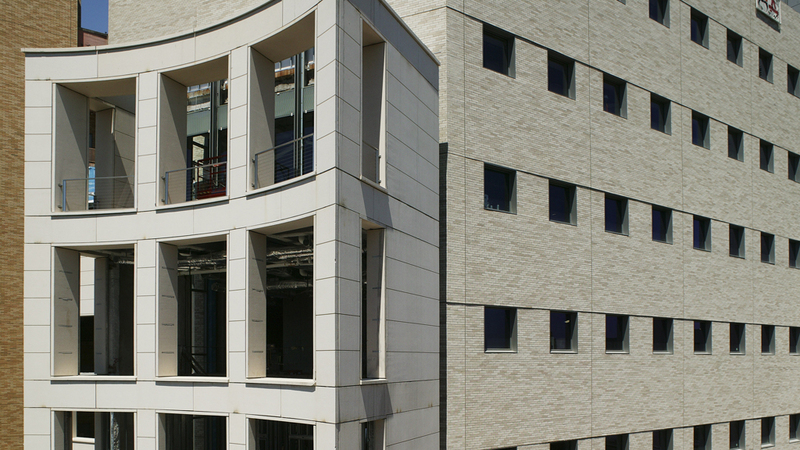 Role: Architect with ZGF responsible for office and lab towers, courtyard entries, connecting bridge, service road, building mechanical base and roofscape. 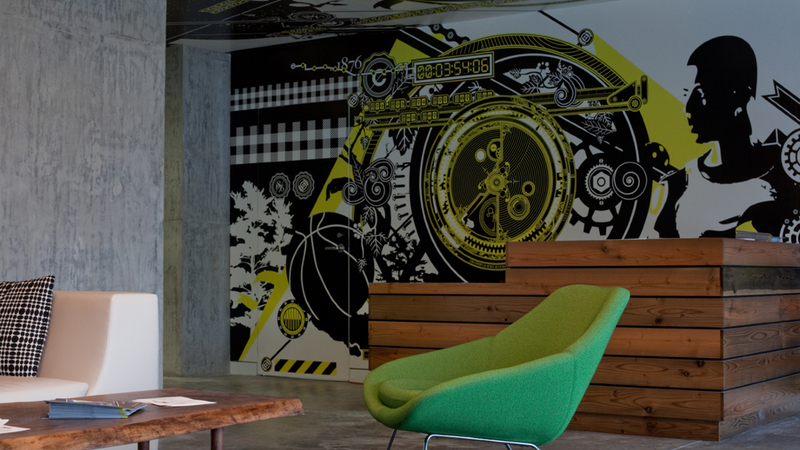 Worked on project for 3 years from schematic design and documents through construction. 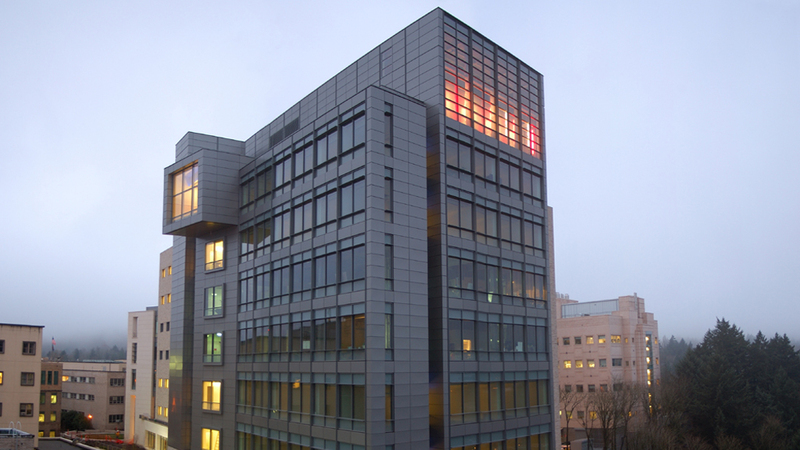 The OHSU BRB achieved a LEED Silver certification by the U.S. Green Building Council. 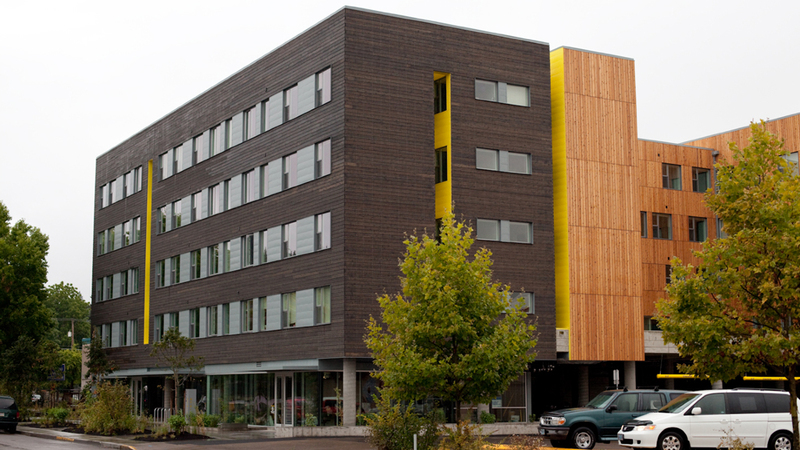 Description: A new medical office building that connects to a existing building and new parking garage within the Meridian medical campus in Tualatin, Oregon. Program: Entry canopies, lobby, connecting bridge, and four floors of shelled office space. 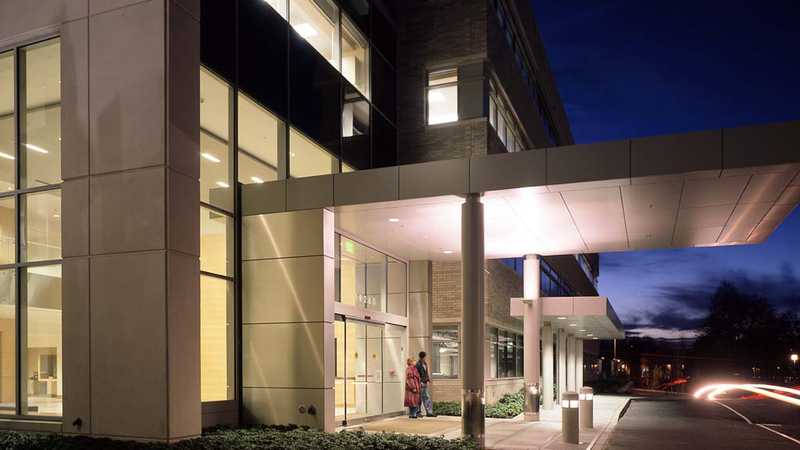 Role: Architect with ZGF responsible for the design of the entrance canopies, lobby and connecting bridge from schematic design through documents. Description: A 150,000 square feet research facility at the University of California, San Diego. 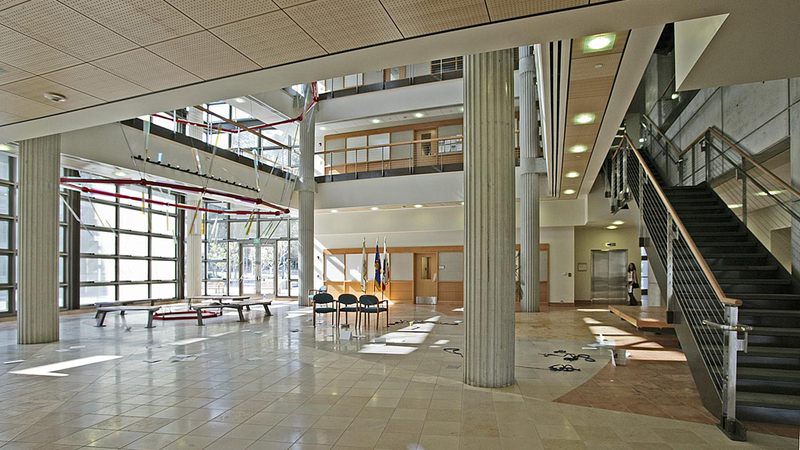 Program: Ground floor conference center, entrance atrium, two office towers, conference rooms and four floors of laboratory spaces. Role: Architect with ZGF responsible for extensive detailing of the building’s exterior stone, concrete, glass and steel facades. 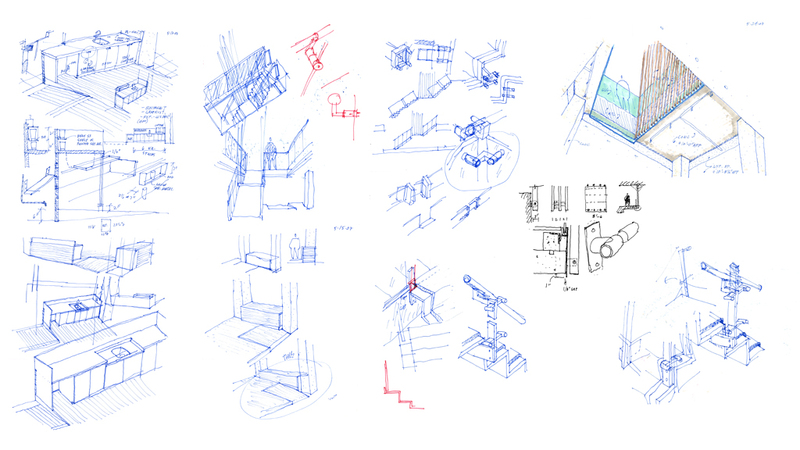 Also assisted in interior space, scale and proportion studies and interior detailing of atrium and main public stair. Part of project team from schematic design through documents. 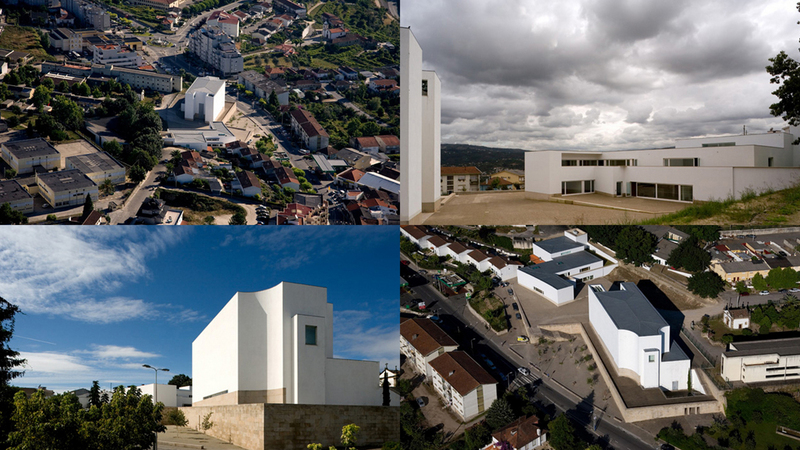 Description: A new parish center opposite to Alvaro Siza’s modern masterpiece, the Church of Santa Maria in Marco de Canvases, Portugal completed in 1997. Program: Classrooms, mutli-purpose rooms, small assembly and priest housing. 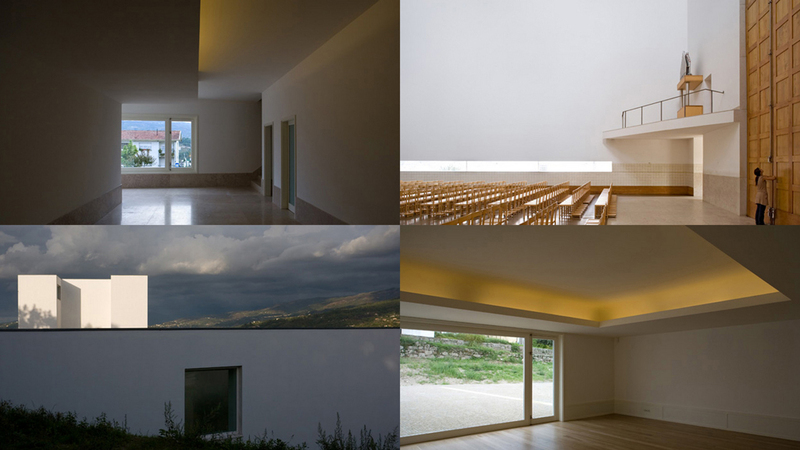 Role: Architect working directly with Alvaro Siza and project architect during schematic design through documents phases. Produced physical white models to present to clients and worked extensively on CAD documents. © 2019 Roger Lundeen. All Rights Reserved.